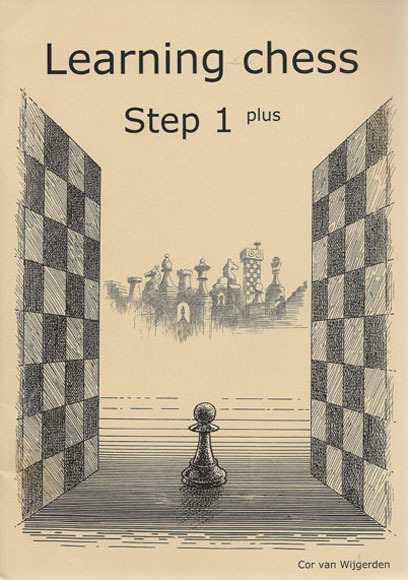 Almost all the students are not yet able to play chess well enough even after finishing the workbook accompanying Step 1. In every game pieces are still being given away and pieces which have been left en prise by the opponent are not always being taken. They do not yet have a sufficiently good overview of what is happening on the board, i.e. they do not yet see all the possible attacking and defensive options. We must tackle this vision as our top priority, or else it will remain a serious weakness for longer than necessary. We should not deal with new material before the children have mastered the basics to a great enough degree.